We are very pleased to announce that Seth Patin, Founder and CEO of LogistiVIEW will be speaking at the World Mail & Express Americas Conference 2019 (WMX Americas). Seth Patin is the Founder and CEO of LogistiVIEW, a software startup that uses artificial intelligence and augmented reality on industrial smart glasses to improve the productivity and job satisfaction of task-oriented workers. 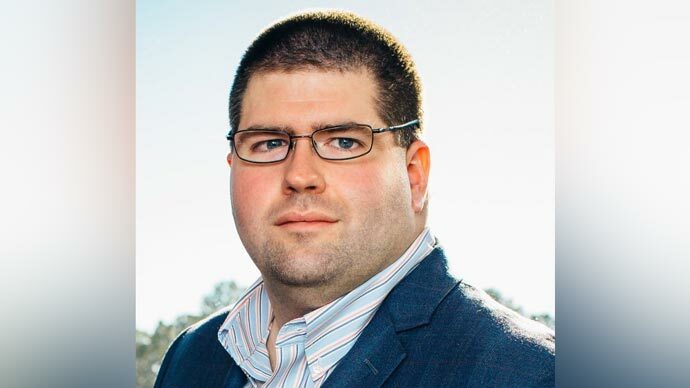 Since starting his career at supply chain software vendor, RedPrairie (now JDA), over 15 years ago, Seth has worked in several roles as a technology vendor, customer, and consultant, eventually founding Accelogix, a consulting firm that delivers logistics technology solutions for mid-sized and large enterprise, in 2012. Seth’s experience in logistics and his vision for a better approach to human/computer interaction led him to found LogistiVIEW in 2014 and lead the company to become a pioneer and leader in the development of connected workforce technology.